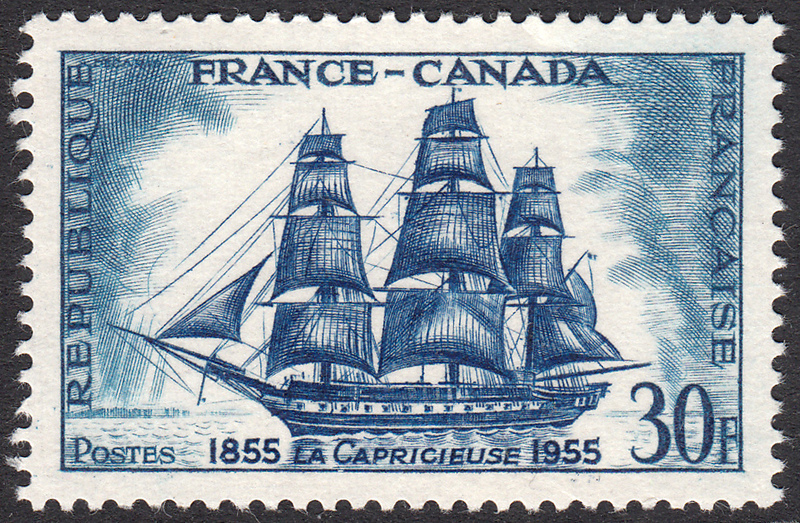 On 5 July 1849 the French ship La Capricieuse (en. The Capricious) was launched in Toulon, France. 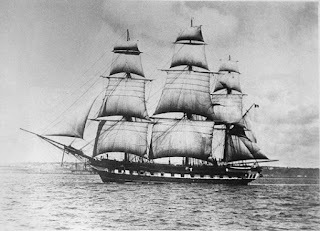 She was a 22 gun corvette commissioned by the French Navy. She served in the Far East twice during her career and she was involved in the Crimean War as a troop ship. 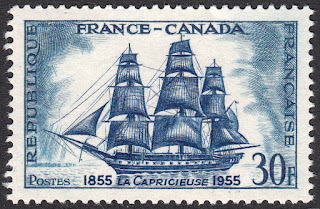 In 1855 she sailed on a friendship mission to Canada. The detail in this design is superb. From the rigging to the billowing sails, Decaris has captured the true essence of this beautiful vessel. I love it!